Whatever roofing emergency you have whatever day it is, not only on a Sunday evening but also on a holiday, we will be readily available to provide with the services you require. If and when you call out, our expert team will always be dispatched immediately, to your home, place or even business. When it comes to roofing our maintenance services are of a wide range and are designed to meet every potential problem at their roots as well as put a halt to such issues instantly. So if you are looking to do a bit of roofing maintenance just give us a call for a quote and we will get you sorted. You do not need to worry about our professionalism. We have years of experience in the business and we are also licensed to operate. Get in touch with Exterior Roofing Professionals and we will be able to provide you with an estimated quotation as well as customer testimonials. Looking for the right roofer to do the roofing for you can be a really tough choice, which is why we have chosen to put you on the fore front. Our top most priority is to offer you satisfying services whether it is residential or commercial. We guarantee 100 per cent satisfaction, in Tampa, FL, as well as the surrounding areas. The best way to get started is by asking around. Your friends, family or co-workers may know a good roofer and can recommend you to them. They have the best way of advertising and from there you can get a few options to choose from. Also consider the negative ones that they may talk about. Another way is checking internet advertisements, and viewing a few user reviews of roofers and contractors. Consider all the reviews since they may be to your advantage. Look into Angie’s List, Google, Yelp, as well as Better Business Bureau. When you get a roofer, make sure that all your agreements are in writing, so that they can stick to them or prevent them from demanding more money after the job is done. They must provide you with the right estimate so you get to know how much it is likely to cost. Make sure you go through the fine print as well to avoid any extra cost. It is very important and mandatory to check if the roofer is licensed. This is because if they are licensed they have liability insurance and so are seasoned professionals. Just go to the government website and get to know if they are publicly and correctly licensed. Our team is very experienced, licensed as well as insured, and dedicated to making your roofing experience a success. When it comes to roofing, we offer different services for residential customers as when compared to commercial customers. 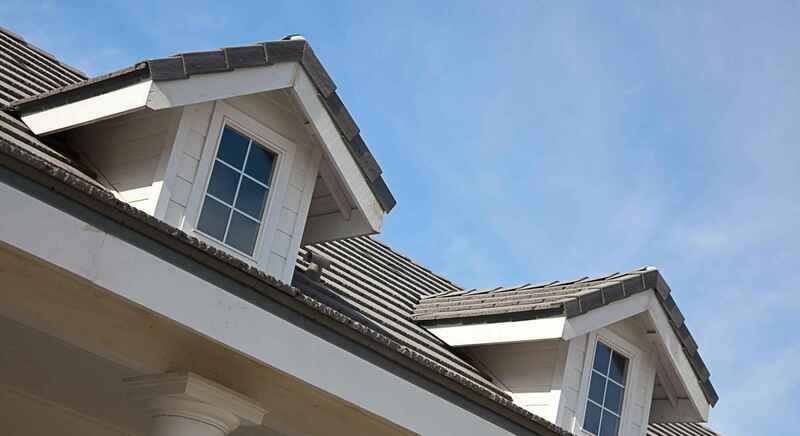 For residential customers, we do new roof installation, re-roofing a roof that had been installed initially, roof repair, roof maintenance, as well as inspection and much more. When it comes to commercial customers, services we offer are – new construction of roofs and re-roofing, total asset care of the roof, maintenance, as well as architectural roofs. Get in touch with us today for reasonable prices. We believe no job is too big or too small, so we get to serve not only in Tampa but its surrounding areas. When it comes to maintenance, we are very happy to help with that. Also if you need a completely new roof, we will also help. We will look into the job, offer you with the best estimate of the cost and ensure that no extra cost will get added. No extra work will ever be done when you have not authorized it. 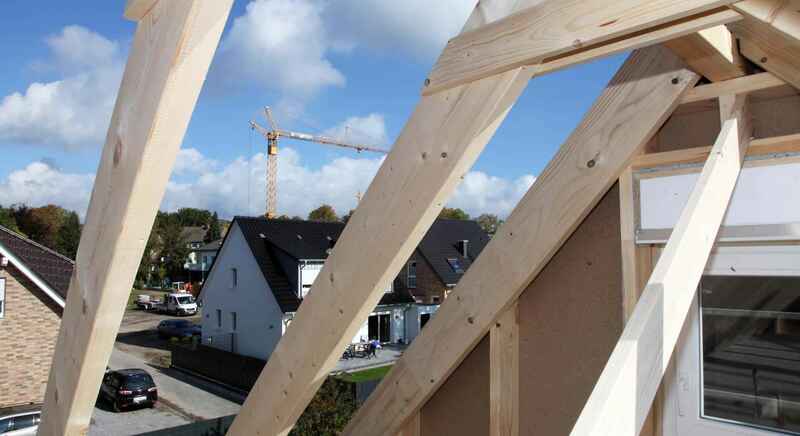 We would like the home owner to be part of the roofing construction at every step, we also promise that we will work efficiently and fast to get the job done with the least disturbance. 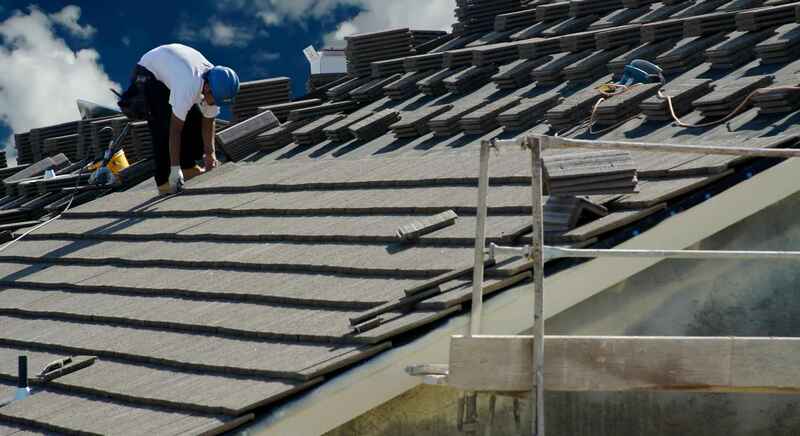 We are very aware that sometimes roofing may be disruptive, but our team is time conscious, we will work very hard to get the job done in shortest time possible as well as the best way possible. If you are interested to know more about our exceptional commercial or residential services and receive a free quote and estimation for the job, please call Exterior Roofing Professionals at (813) 639-8932 and we will make your roofing experience a success.